Now LPG consumers have to buy fuel at market price. The government transfers the subsidy amount to the bank account of users. Nearly 12 cylinders of 14.2-kg each per households are subsidised by the government in a year. New Delhi, July 12: With the government maintaining the price line, the subsidy for LPG cooking gas has seen a rise of over 60 per cent in the last two months despite the rising international rates, said Indian Oil Corporation (IOC) Chairman Sanjiv Singh. Now LPG consumers have to buy fuel at market price. The government transfers the subsidy amount to the bank account of users. Nearly 12 cylinders of 14.2-kg each per household are subsidised by the government in a year. According to Singh, the reason for maintaining a higher subsidy was to keep track of the rates of subsidised LPG. Since June, the International LPG rates have been on the run. Pricing of domestic fuel has always been determined based on the benchmark set by the international rates. 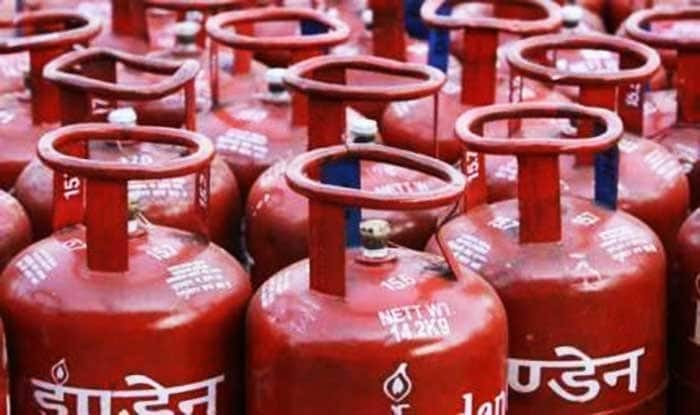 The market price of LPG cooking gas (non-subsidised price) in Delhi was Rs 653.50 per 14.2-kg bottle in May, and Rs 698.50 (Rs 48 per cylinder) in June. This month, the price has further risen to Rs 754 (Rs 55.50 per cylinder). Consumers buy non-subsidised LPG after they exhaust their quota of below market rate fuel. Those who have voluntarily given up subsidy and commercial establishments also buy the non-subsidised LPG cooking gas. “While LPG prices have shot up, subsidised LPG rates haven’t,” Singh said. Only a minor part has been transferred to consumers as a tax. The tax has to be paid at market rates. Singh added that GST is calculated on a monthly basis on the market rate of the fuel. The market rate indicates the domestic non-subsidised price of the fuel. With the rising market rates and the subsequent rise in the tax, users have to bear the minor increase in the subsidised rates, said Singh. Due to the rising global rates, the price of non-subsidised LPG will increase by Rs 55.50 per cylinder in Delhi. Based on the previous month’s average benchmark rate and foreign exchange rate, oil firms revise their LPG price on the 1st of every month. Subsidy amount was Rs 159.29 per cylinder in May, Rs 204.95 in June and Rs 257.74 per cylinder this month.